You text 741741 when in crisis. Available 24/7 in the USA. 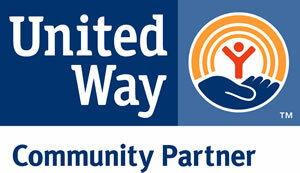 A live, trained crisis counselor receives the text and responds quickly. 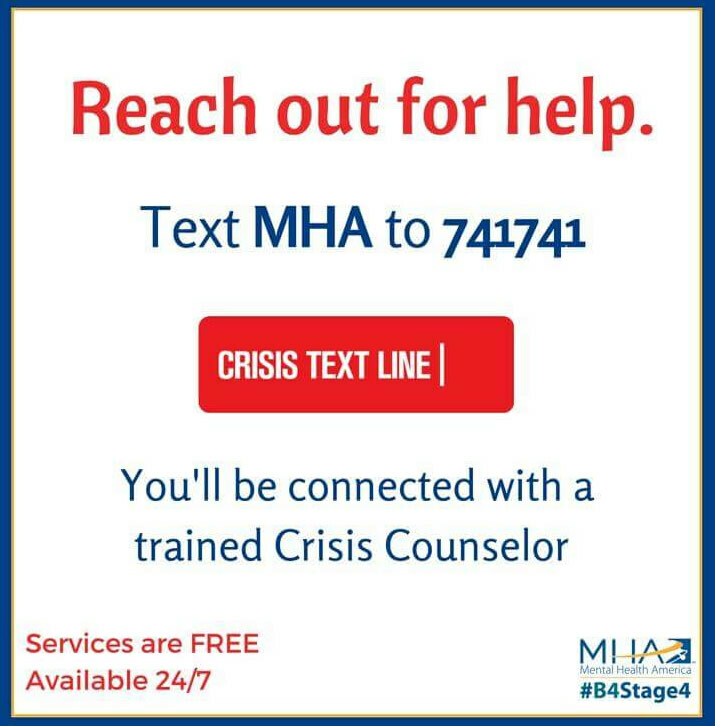 The crisis counselor helps you move from a hot moment to a cool calm to stay safe and healthy using effective active listening and suggested referrals – all through text message using Crisis Text Line’s secure platform. 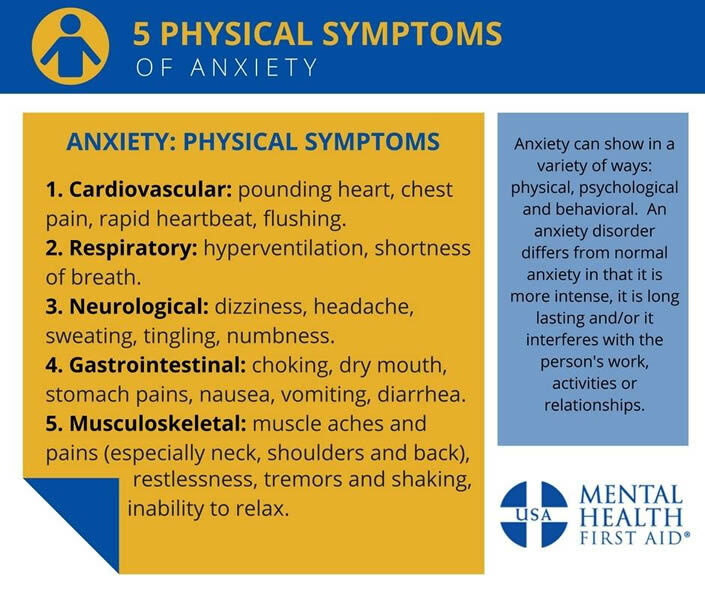 The Los Alamos Mental Health Access Project wants you to be aware of the 5 physical signs of anxiety. Everyone feels anxious now and then. It’s a normal emotion. Many people feel nervous when faced with a problem at work, before taking a test, or making an important decision. 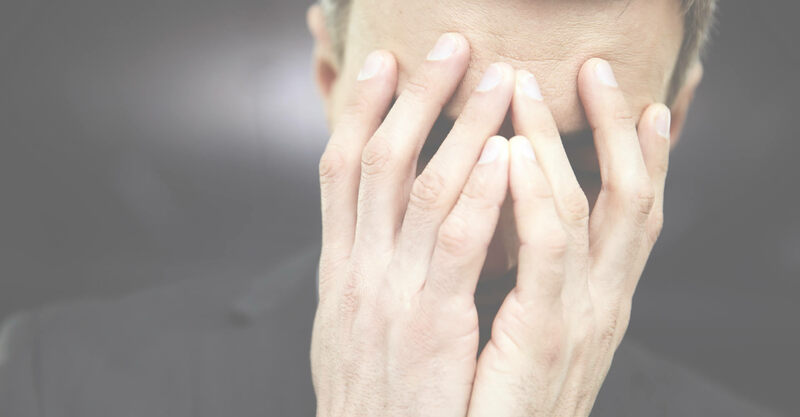 The exact cause of anxiety disorders is unknown, but anxiety disorders — like other forms of mental illness — are not the result of personal weakness, a character flaw, or poor upbringing. 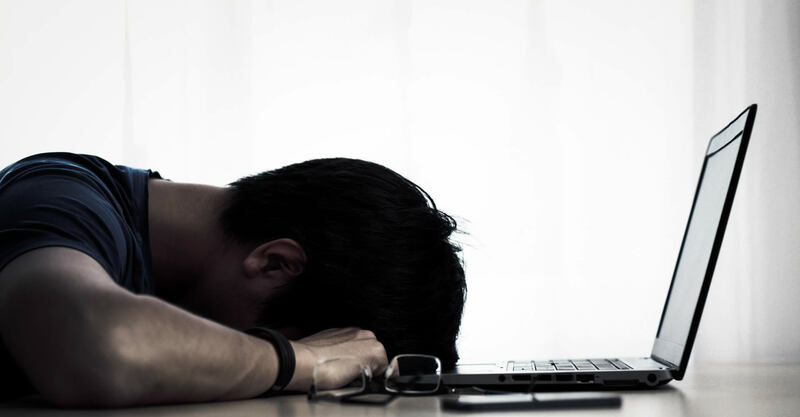 As scientists continue their research on mental illness, it is becoming clear that many of these disorders are caused by a combination of factors, including changes in the brain and environmental stress. Taking a mental health screening is one of the quickest and easiest ways to determine whether you are experiencing symptoms of a mental health condition. Mental health conditions, such as depression or anxiety, are real, common and treatable. And recovery is possible. But not all of us think about our mental health enough. The Los Alamos Mental Health Access Project aims to create a community of empathy, compassion, and support. 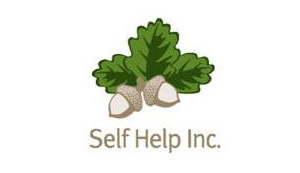 Self Help, Inc. is committed to enhancing life skills and empowering individuals by providing programs and services that focus on developing self-reliance. Winner of the prestigious Piñon Award, Self Help, Inc. is a non-profit organization dedicated to supporting those in need in northern New Mexico.